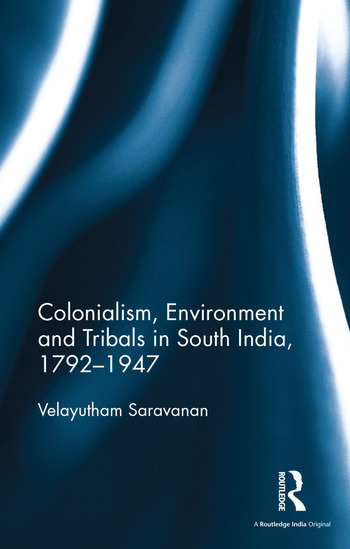 This book offers a bird’s eye view of the economic and environmental history of the Indian peninsula during colonial era. It analyses the nature of colonial land revenue policy, commercialisation of forest resources, consequences of coffee plantations, intrusion into tribal private forests and tribal-controlled geographical regions, and disintegration of their socio-cultural, political, administrative and judicial systems during the British Raj. It explores the economic history of the region through regional and ‘non-market’ economies and addresses the issues concerning local communities. Comprehensive, systematic and rich in archival material, this book will be useful to scholars and researchers in history, especially those concerned with economic and environmental history.